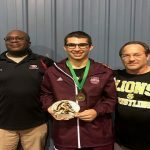 LION WRESTLER COMPETING AT NATIONALS Junior Zachary Vasquez will be representing SACS Friday and Saturday in the prestigious National Prep Wrestling Championships held at Lehigh University. GOOD LUCK, Zach! 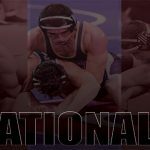 Boys Varsity Wrestling · Feb 4 NATIONAL BOUND! Boys Varsity Wrestling · Jan 17 Wrestling Earns Another Champion Title! 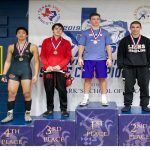 SACS wrestlers competed in the Wildkat Invitational hosted by Willis High School in Houston where Zachary Vasquez led the team with an individual championship in the 160 lbs weight class. Blake Trevino, competing in the 132 lbs weight class, displayed grit by securing his first varsity win. Great job Lions! Zachary Vasquez (junior) earned a solid 3rd place finish this weekend at the Churchill Charger Classic. After a heartbreaking loss in the semi-final match, Vasquez finished the day strong compiling 4 wins against 1 loss. 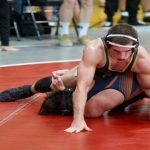 Boys Varsity Wrestling · Sep 5 WRESTLING -Unleash Your Competitive Spirit! 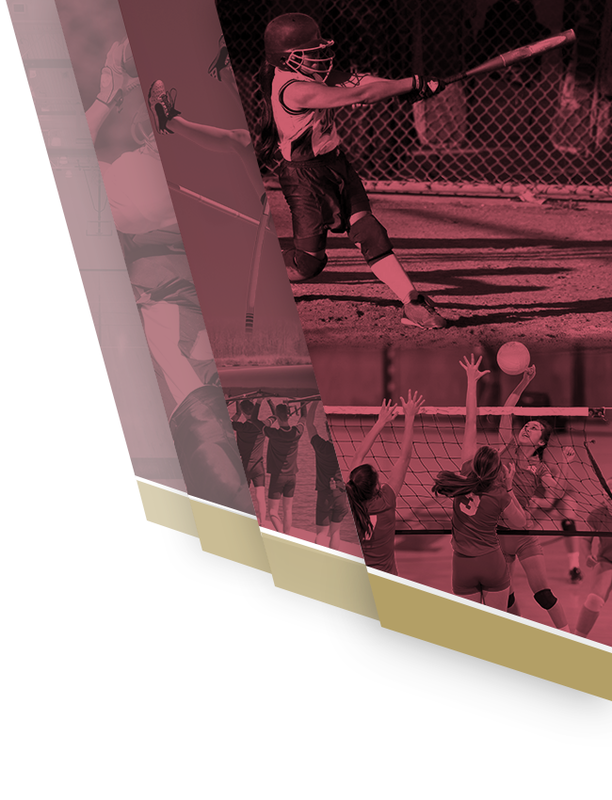 Boys Middle School Wrestling, Boys Varsity Wrestling · Sep 11 Considering a Winter Sport? Try Wrestling! Wrestling season is just around the corner. 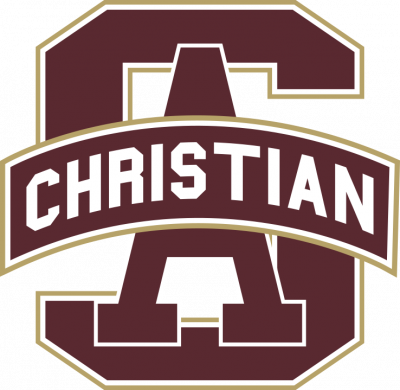 Last year SA Christian wrestlers were again successful claiming an individual State title at 120 pounds and a 4th place finish at 160 pounds. BELIEVE and join the wrestling team! 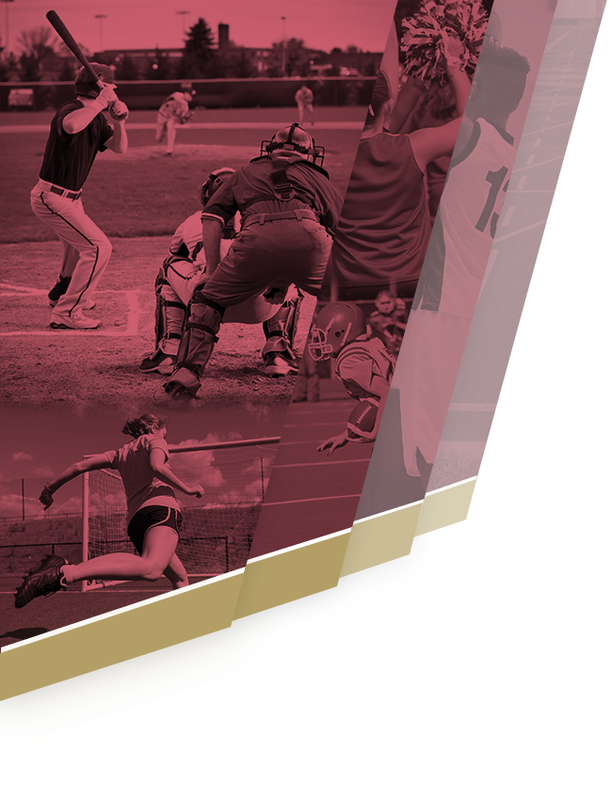 Contact Coach Clayton at 210-872-4435 for details. More than 40 youth wrestlers from all over the San Antonio area enjoyed a week of wrestling at SA Christian. 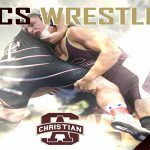 If any SACS students from grades 3 to 12 is interested in joining the wrestling program, feel free to call Coach Clayton at 210-872-4435. Go Lions Go!! Boys Middle School Wrestling, Boys Varsity Wrestling · Feb 24 GOOD LUCK DUNCAN! Two time state prep champion, Duncan Clayton, is competing at Prep Nationals today in Pennsylvania. A lot of hard work and determination has gotten him to this point, and we are so proud he is a LION!